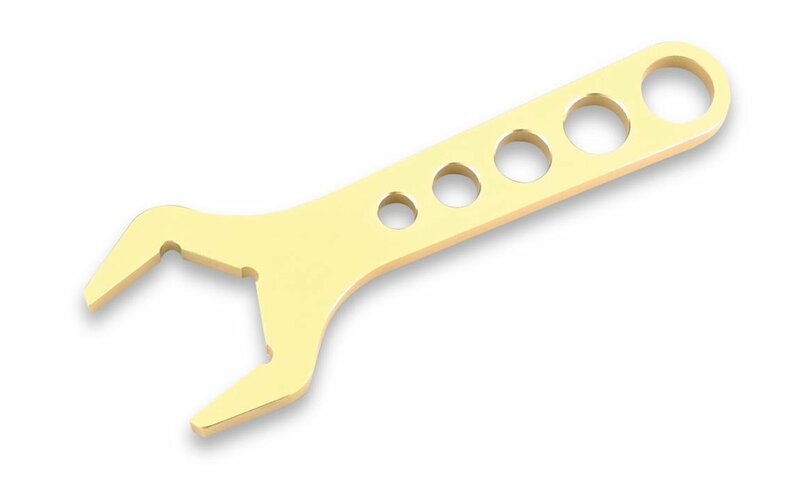 These wrenches are specifically designed for use with Earl's fittings and hose ends. The short handles allow usage in cramped areas and discourages over-tightening. Color coded for quick size identification. Reduces damage to aluminum.